How Much Time Do I Have To Post Bail? You may post bail anytime after your bail hearing – as long as the judge has granted bail, of course. The time it will take to pay off bail will depend on the route you choose to bail out of jail. 1. If you wish to pay your bail money directly with court so you have the option of being refunded all that money at the end of your trial, you will need to pay the entire bail before your release. Bail bonds as a way of jail release are working. What do we mean by that? We mean that by releasing a defendant from jail, with payment, we are giving the defendant some of his or her life back. They can go to work, hang with friends and family, live comfortably as possible at home. They need to show up for court and make bail bond payments, which can come from themselves or friends or family on their behalf. The defendants are well aware of the risks and consequences they face if they disobey these bail conditions. Because of that, they are more likely to obey those terms, less likely to go against them and cause more trouble. A tax refund is the difference between the taxes that an individual has paid and the taxes that the individual owes. There are times when individuals will need to pay additional taxes in April, but there are also times when individuals receive a tax return from the government. They receive a tax return because they over-paid taxes in the previous year. That means the government will refund the extra money! This is a pretty sweet deal to anyone, getting some extra money back from the government. This money can be put back into savings or invested, it can be used towards bills or rent, it can be used to buy a few nice things, and it can even be used towards other payments, such as bail bond payments. ●	Women may not drive in a housecoat. ●	No vehicle may go faster than 60 miles per hour without a driver. ●	Residents in Blythe may not wear cowboy boots unless they own at least 2 cows. ●	People in Carmel cannot go outside wearing a jacket and pants that do not match. ●	If you want a pet rhino in Norco, you must get a permit first. ●	There is no annoying of any lizards in Fresno parks. 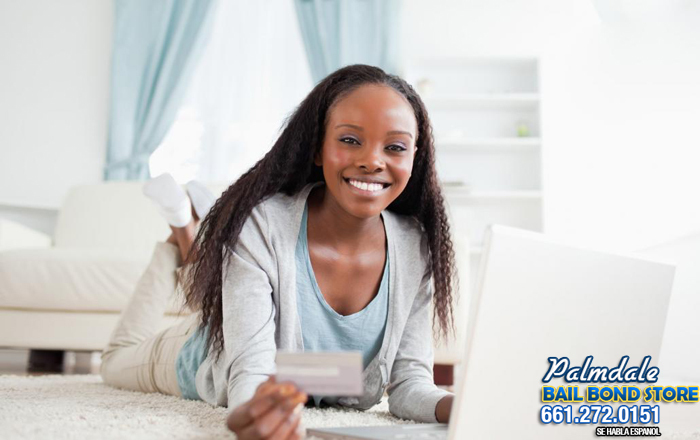 In the Palmdale and Lancaster area, Palmdale Bail Bond Store has been the number one source for bail for over 27 years. You can call 24 hours, 7 days a week to talk to a local bail agent. For free bail information, please call Palmdale Bail Bond Store at 661-272-0151. People will often ask; “Is there an easy way to bail my friend out of jail?”. The answer is yes! 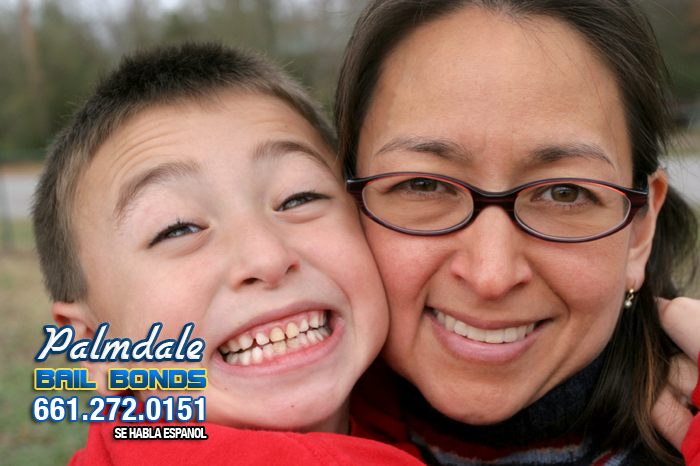 There is an easy way to bail someone out of jail, just use Palmdale Bail Bond Store to bail out your friend or loved one. We have over 25 years experience with making bail easy for our clients. 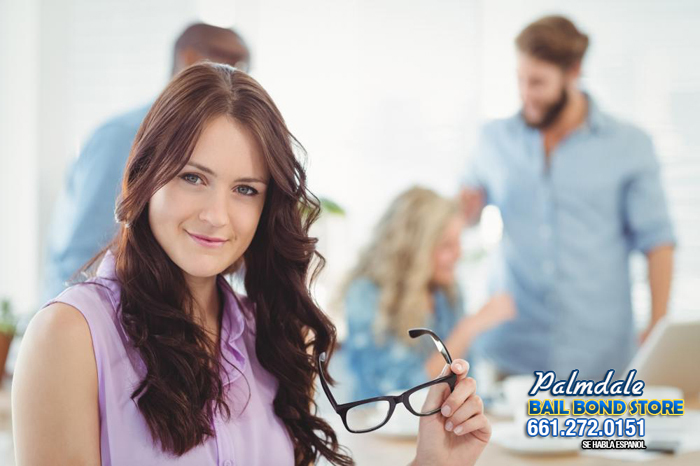 Our professional bail agents are trained and retrained every year so that they are always up to date all bail bonds laws. Searching through county and state websites in an attempt to find your detained, loved one’s information can be difficult and hard to figure out on your own. Instead call us at 800-793-2245 and one of our bail agents will do all of that for you so you can begin to notify family members and friends.